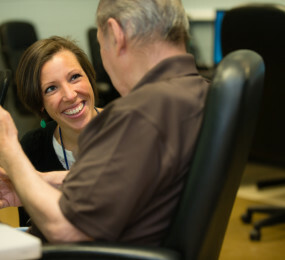 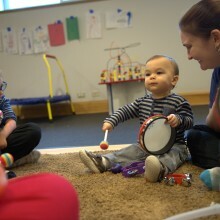 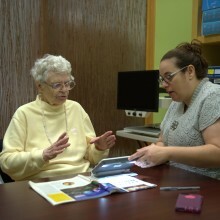 Since January 2012, our Glenview location has offered the same great care through a variety of programs and services to patients and clients on Chicago’s North Shore. 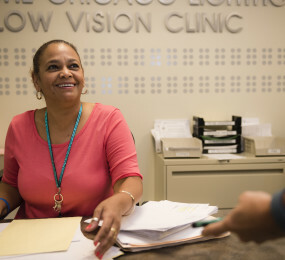 The Chicago Lighthouse North expands our mission by bringing our comprehensive vision care services to patients and clients in the north and northwest suburbs. 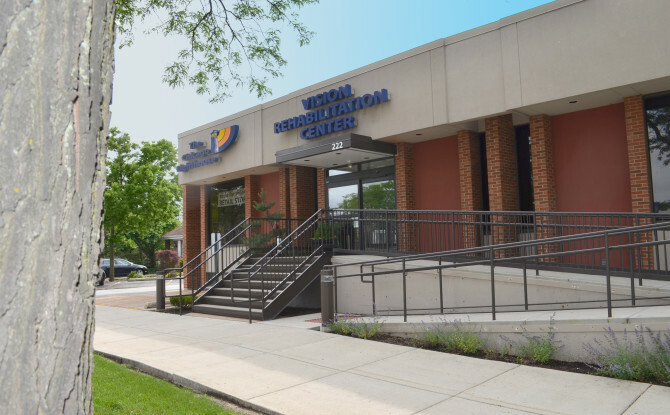 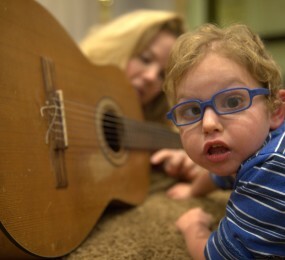 The facility features state-of-the-art Christine & John S. Gates Family Low Vision Clinic offering optometry, psychological counseling and occupational therapy services; a retail store offering the latest in assistive products and independent living aids; an extensive display of adaptive technology devices to aid in reading; and an array of enrichment programs for all ages including classes and events specifically for children and seniors. 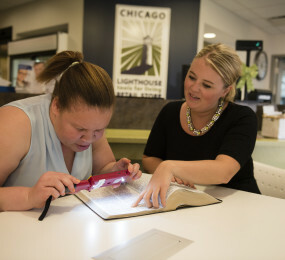 Meet the people that make The Chicago Lighthouse North a place where expertise meets compassion.